The Winston Lord Fund for Asian Studies was established in 1985 to assure growth in CFR’s consideration of issues related to Asia. This annual program honors Winston Lord’s leadership as CFR’s president from 1977 to 1985. 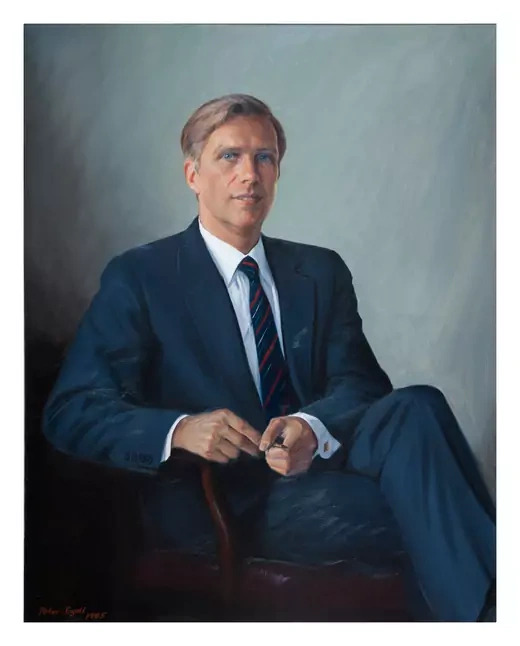 The program reflects Lord’s close involvement in U.S. relations with the People’s Republic of China, dating back to the trips that led to the resumption of Sino-American relations in the 1970s and exemplified by his service as U.S. ambassador to China. Winston Lord is a chair emeritus of the International Rescue Committee's board of overseers. He has had a distinguished career in the U.S. government, having served as U.S. assistant secretary of state for East Asian and Pacific affairs in the Bill Clinton administration, U.S. ambassador to the People's Republic of China in the Ronald Reagan and George H.W. Bush administrations, director of the policy planning staff at the department of state in the Gerald Ford administration, and special assistant to the National Security Advisor in the Richard Nixon administration. He has received numerous honorary degrees and awards, including the Outstanding Performance Award from the U.S. Department of Defense and the Distinguished Honor Award from the U.S. Department of State. Lord has appeared frequently on most major television and radio networks and published articles in the New York Times, Washington Post, Wall Street Journal, Time, Newsweek, and Foreign Affairs.